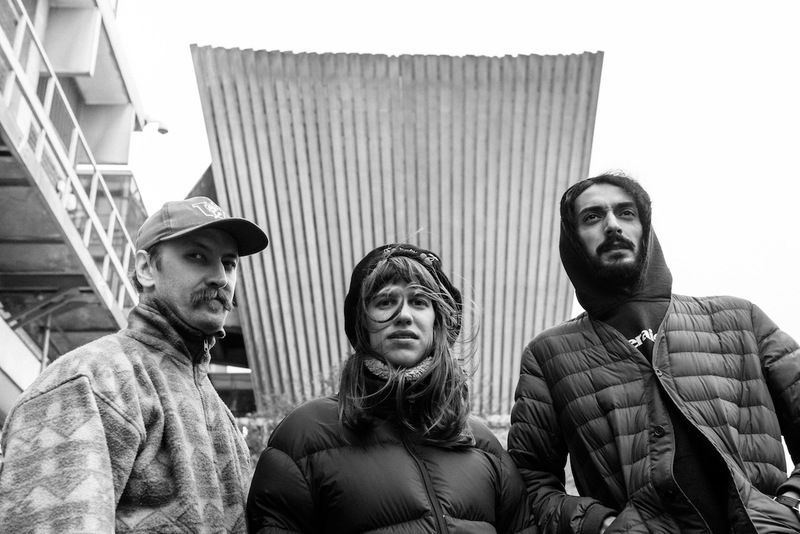 Russian shoegaze band Pinkshinyultrablast were apparently finishing up their third album — the follow-up to 2016’s “Grandfeathered” — when they released “Find Your Saint” a couple months ago. It’s unclear if they’re officially done with it by now, but either way the band has shared a new song to tide us over. 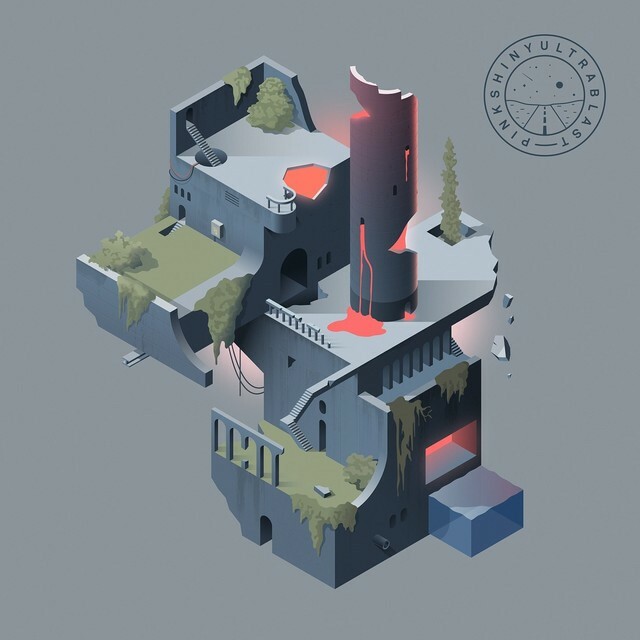 The gorgeous “In The Hanging Gardens” finds the group leaning more into gauzy synths than before, but losing none of their epic sweep. The St. Petersburg five-piece created something of a stir with their debut album Everything Else Matters in early 2015 and the interest in the release stemmed from more than the fact that nobody had heard a Russian shoegaze band before. Despite its obvious influences, there was a depth to the music that implied Pinkshinyultrablast were a band who weren’t afraid to take a step into the unknown and push at a few boundaries. 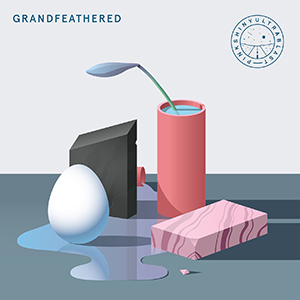 Their new album “Grandfeathered” shows this indeed to be the case as it is more experimental and powerful than its predecessor, managing to be both exhilarating and captivating. Opener ‘Initial’ begins with a long drawn out single note that gives no hint at the multi-layered gem to come, the song throbbing like a dub remix whilst overlayered in Cocteau Twins’ shimmering vocals. ‘Glow Vastly’ follows in the same pattern, the vocals here just managing to keep to the surface while a heavily distorted barrage of guitars and drums attempts to submerge them, the whole occasionally infiltrated by light bursts of melody that tantalise briefly before disappearing into the depths. ‘I Catch You Napping’ flies backwards and forwards between pop serenity and frenzied distortion and is quite excellent, while ‘Kiddy Pool Dream’ opens to a squeal of feedback and embraces MBV noisescaping, something also witnessed in the crushing ‘Comet Marbles’ and ‘Mölkky’. The single ‘The Cherry Pit’ is also a headrush of contrasting forces, while the closing title track moves between tempos with uncommon grace. From a band who had found themselves embraced by supporters of a very precise genre, this is a brave album, a potent blend of force and fancy. All credit to Pinkshinyultrablast for stepping out of the comfort zone to deliver such a fiercely charged offering and all the more credit for producing one of such quality.